Christmas music is playing, things are buzzing, plans are being made, there are crafts to do and cookies to bake but PLEASE…please let’s not forget the WHY. Why do we make such a fuss and guss over the next few weeks? 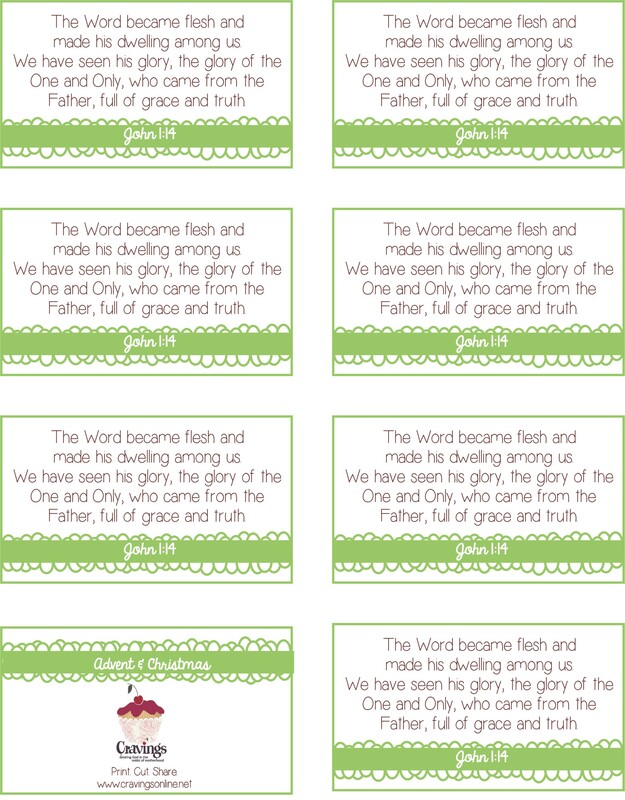 We celebrate the gift given to us through the life of a baby…Emmanuel. God came to be with us so that we could be with Him again. 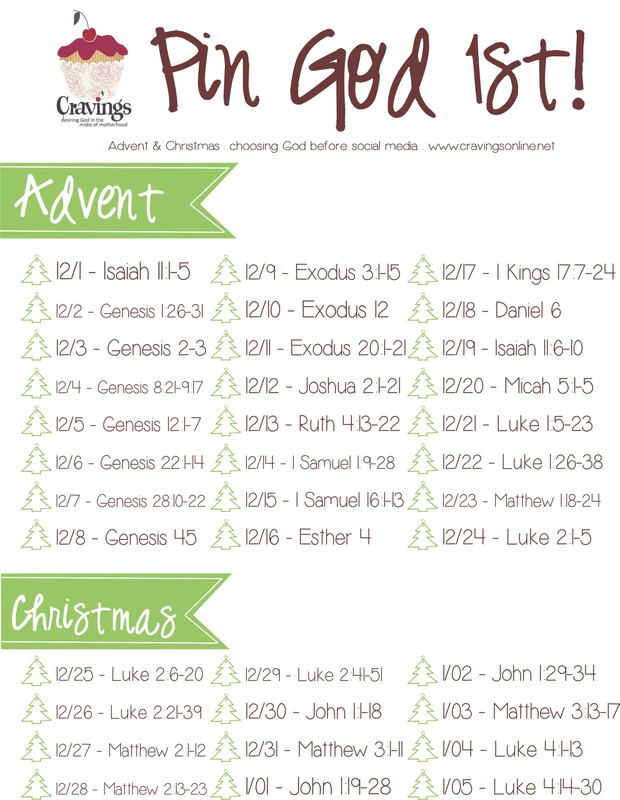 Please use these printables to help guide you in keeping Christ front and center in your festivities. 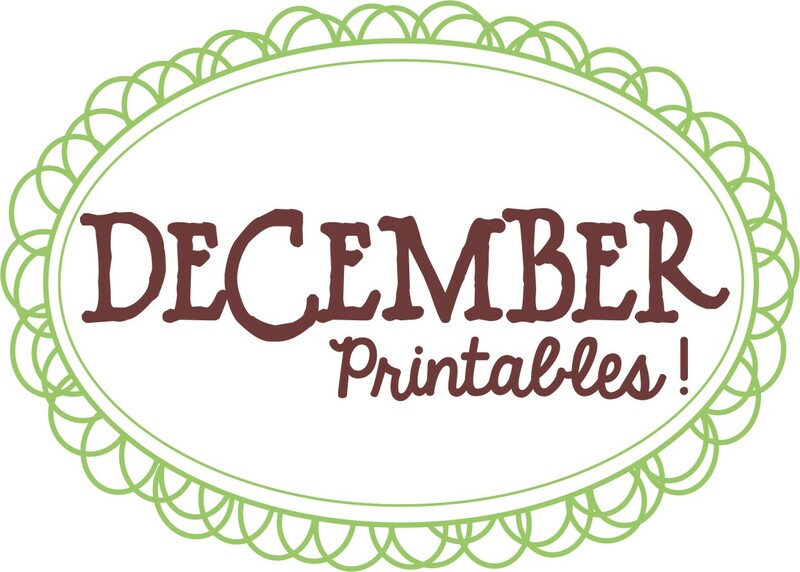 Here are you December Printables that look forward to being your helpers. 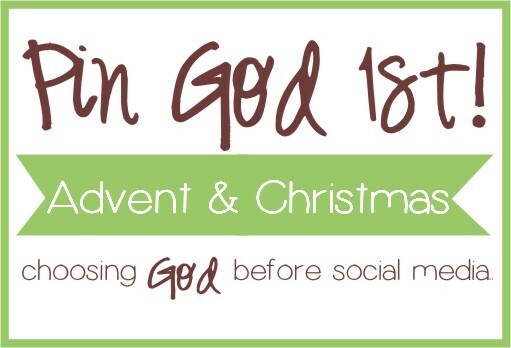 The goal of Pin God 1st is to help you choose God over social media in your day. 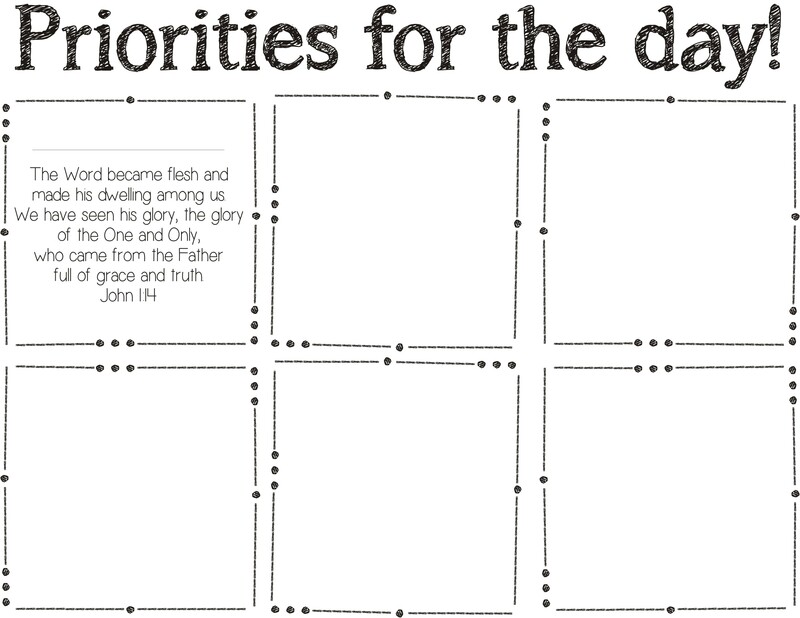 Read the assignment each day BEFORE you allow yourself on any social media apps. Get the back story on why and how Pin God 1st got started here. Download here or from Google Drive here. Download from Google Drive here.